We are raising money to keep our medicine cabinet re-stocked ASAP. As our burro population ages they begin to have more medical issues, as we do with our human selves. We have a veterinarian that offers us great cost prices on our needs, but if something arises it can take days to get her over to us. We're off the grid on land that our burros thrive in. Even going out to pick up medication takes time. Having a stocked medicine cabinet is beyond beneficial. 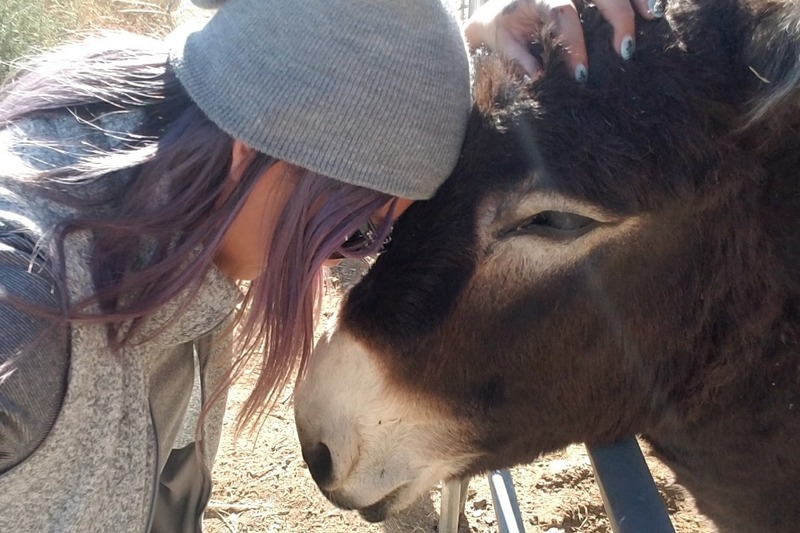 A burro hides pain and discomfort well, so when they do show signs we need to treat them right then and there. It could make or break them. Timing is everything in a life threatening situation. Please help us fill our medicine cabinet. Any amount counts. If you can't donate now, share this link to your page. The more people following our stories and our plight, the stronger our chances at giving these beautiful creatures a comfortable life.